Organizer of weddings use different tools that may be of help to the people who will go to the wedding or can make them appreciate the design aesthetic applied in the entire wedding. One of these tools is the wedding map. 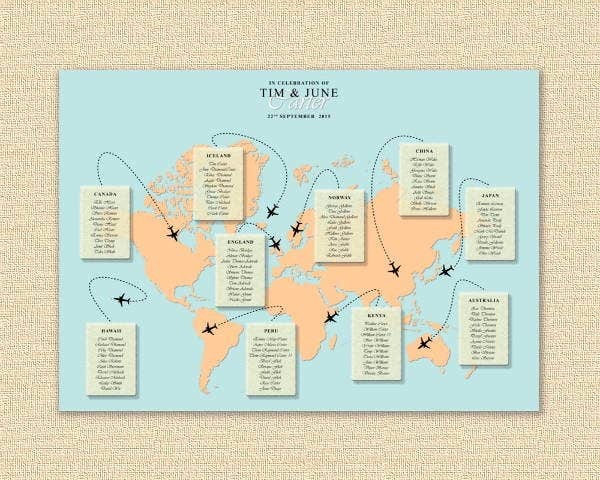 A wedding map may refer to the theme that has been used in a wedding or in a wedding invitation. 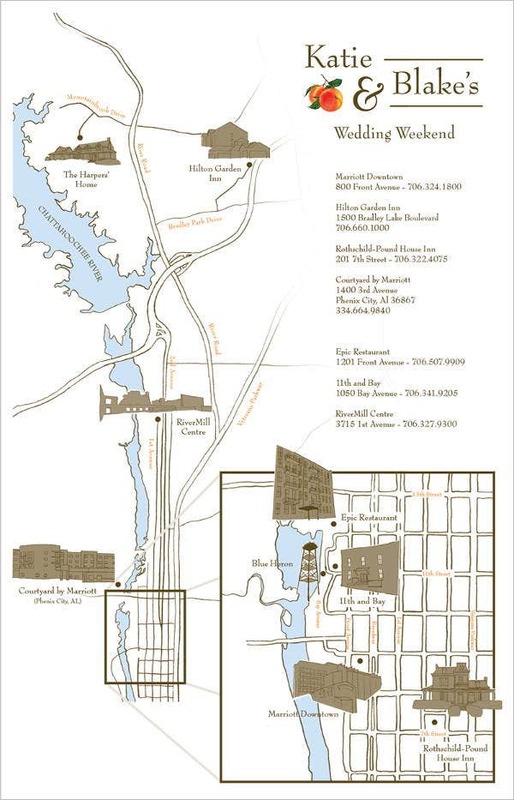 Moreover, it may literally mean as the map that you can use as a reference in finding the location of the wedding. 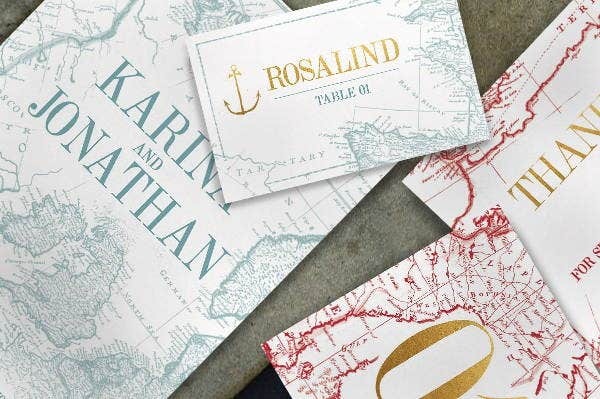 Both ways, a wedding map is very important both as an aesthetic design and as a medium for instruction. 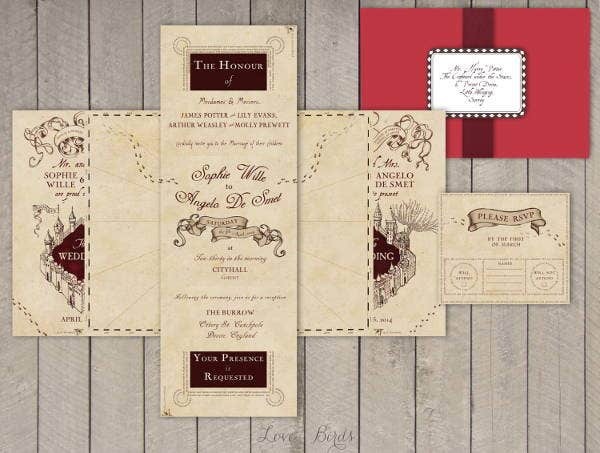 No matter how it is used, wedding maps play a vital role in a specific wedding occasion. This article can provide you with both documents used in their own specific functions. Other than those, you can also use our Story Map Templates for the purpose that they are made for. You can use the map of the location where the couple have met our you can actually use the map where the wedding will be held. 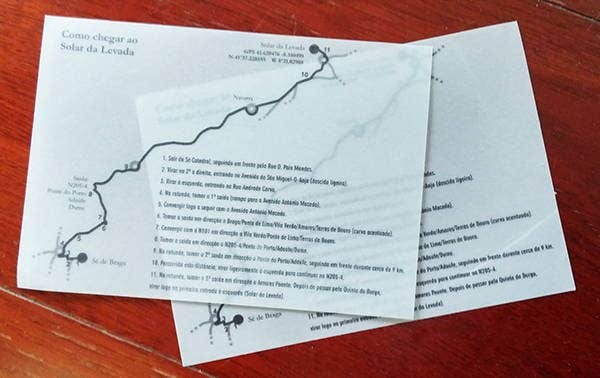 A map of the world may be used as a design material and incorporate quotations about two people meeting in a specific location. 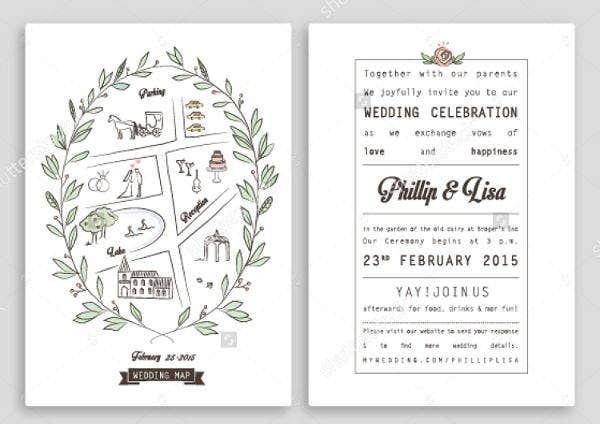 Also, there are already a lot of interpretations of a map, so it all depends on the aesthetic taste of the couple on which one to use for their wedding invitation. 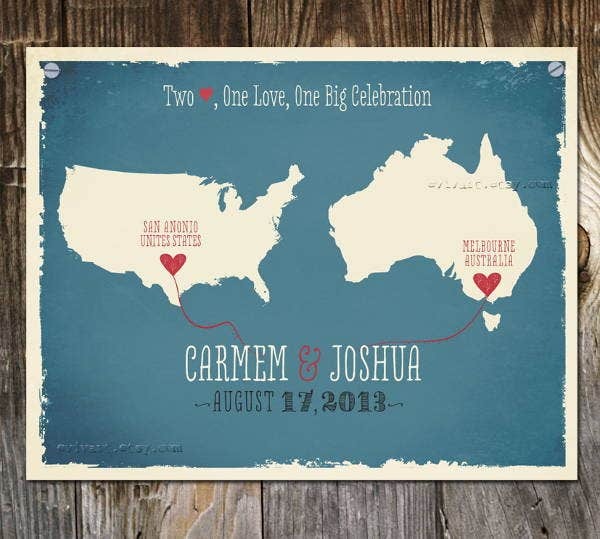 Other than our wedding map templates, you may also download our Circle Map Templates. 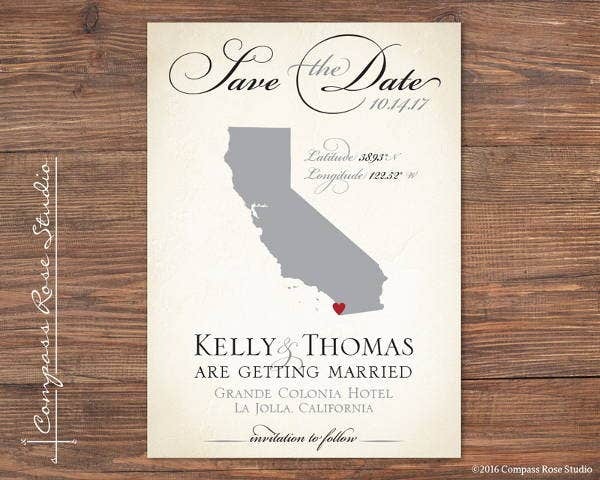 No matter how you are to use them, wedding maps can provide its functions to the weddings where it will be used. 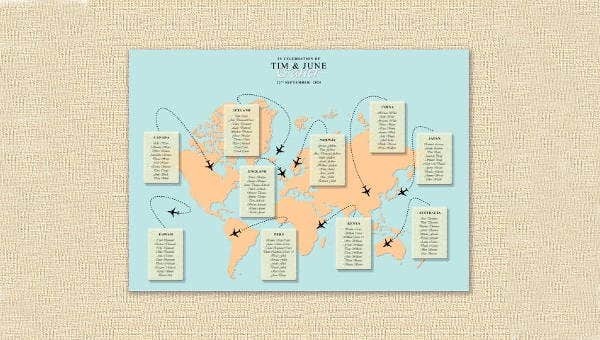 Wedding maps as a design material really is a cool concept while wedding map used as locator templates are very effective in assuring guests will not be out of the way when looking for the wedding venue. Aside from our wedding map templates, you can also download our Process Map Templates.